The owners of this 1955 Frank Lloyd Wright treasure have done their homework as they’ve painstakingly worked to restore this architectural gem in Detroit’s beautiful Palmer Woods neighborhood. 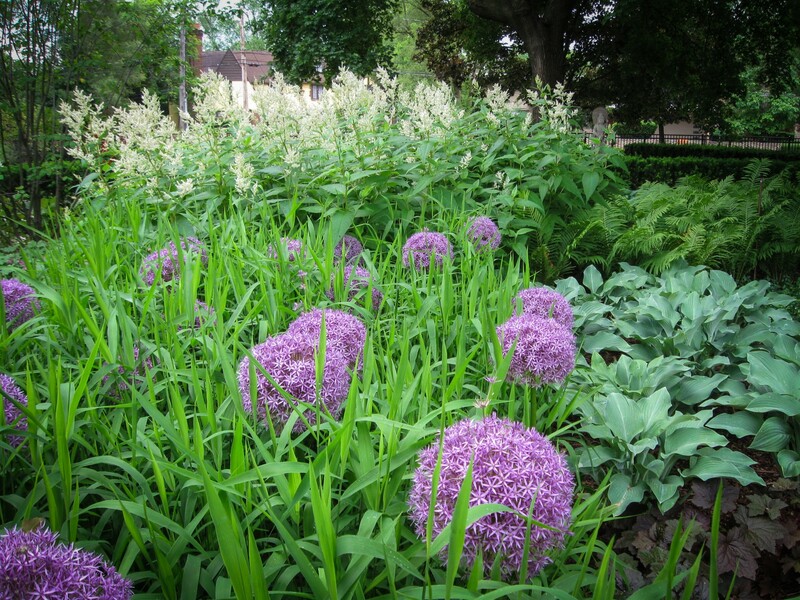 We approached the gardens with the same diligence – calling to mind Wright’s own style of landscape planning and balancing it with the new perennial and new wave planting movement. This landscape doesn’t compete structurally with the centerpiece – which is undoubtedly this remarkable home – but complements it with visual drama. This landscape was awarded a 2012 Detroit Home Design award.